Do you desire a debt-free life? Find out how to get out of the debt trap and the advantages of debt-free living. Debt-free is in absolute terms defined as being free from owing any money to any other individuals, companies, financial institutions, or anyone at all. Being debt-free does not have to do with your income levels but on how much unnecessary owing you carry. As you may realize, living in debt can happen at different life stages whether you’re a student or fresh grad straddled with education loans or a seemingly wealthy person but in debt from properties, cars, and other purchases or investments. Our modern society, has accepted living in debt as the norm. It is difficult to live debt free with property price being prohibitively high and with just about everyone takes up a home loan. Choosing the live debt free (or at least free from all debt except for your home loan) is counter-culture. The 0% “interest-free” 12/24/36/48 month payment plan financing for furniture helped the industry grow in our society that pursues living today and forgetting tomorrow – a culture of instant gratification. Living debt free gives you freedom from the stress and anxiety of debt and due payments which require payment on time like clockwork – else incurring even higher costs! A debt free life gives you the powerful freedom of choice to work primarily for joy and fulfillment instead of for your next pay check. 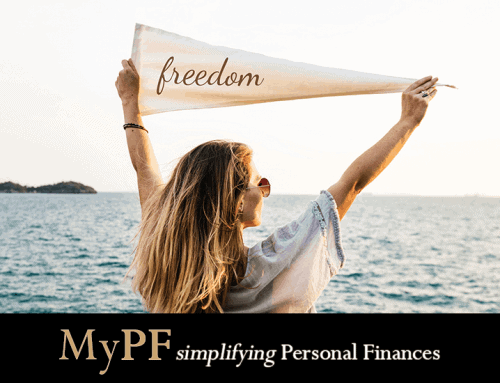 Financial independence is closely tied to your expenses levels and clearing off debt allows you to retire earlier and to reach your financial goals faster. Living debt free is definitely not easy though and requires clear goals, a plan, self-control and self-sacrifice. Are you in “Serious” Debt? Credit card debts, personal loans, gambling, and installment purchase plans are some of the key drivers of being seriously in debt. Debt will definitely stress you out especially if you’re struggling to juggle making payments and daily living expenses. Whether you’re in Malaysia, America or anywhere in the world, most people do not even have 1,000 in their local currency as emergency savings! Get your debt, cash flow and other financial numbers tracked. Identify what are the bare necessities for spending, and what you can must change to cut expenses and increase income. Plan out a workable action plan to build at least 1,000 in emergency savings and clear off debt. Consider negotiating your outstanding debt – most debtors would rather you pay them slowly than not at all. Consider a short-term (1 to max 3 months) absolute bare-budget minimal expenses lifestyle to help you if you’re in a dire state. Are you Carrying “Good” Debt? If the only debt you’re carrying is for property, legit investments, or business investments, good work as you’re on the right track! (Do note that your car is not in this list ). From a numerical viewpoint, it may make sense to carry “good debt” for the extra leverage you gain, or if your investments generate better returns than your debt interest rate. 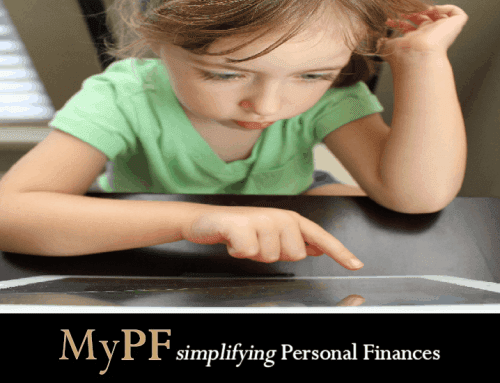 Cash flow gains and lowering your passive income requirements towards financial independence. Peace of mind from any unexpected loss of income or significant life changes. Additional savings from increase in interest rates (e.g. housing loan rates which are near a historical low now). Frees up equity and borrowing availability in case of any true emergencies that requires a large sum. 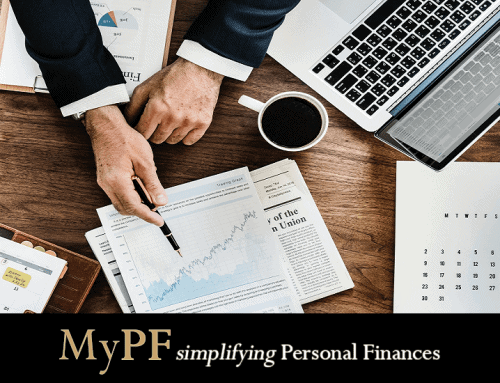 Preparation for “retirement” whereby you want no debt if possible as your primary income source will be your retirement funds. Living without debt gives you true financial freedom. This shift allows you to focus instead of people, loved ones, and other causes which are dear and meaningful to you. If you’re in serious debt now, know that “this too shall pass” and with planning and diligence you will move up heading towards slowly but surely towards financial independence. If you’re carrying only good debt, consider the advantages of living completely debt free. Sure you may lose a couple of % points in returns. But having peace of mind of living without debt is priceless.